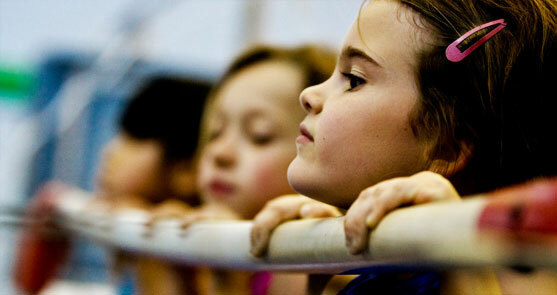 Preschoolers are introduced to the magic of gymnastics in a parent-child separation class. Children learn how to deal with the physical, mental, emotional and social aspects of childhood in a playful, creative and stimulating environment while participating in specialized activities that are geared toward building strength, flexibility and individual apparatus skills in gymnastics. Whether your child is a beginner or trying to improve his or her skills to advance to our competitive teams, we have the right class available. 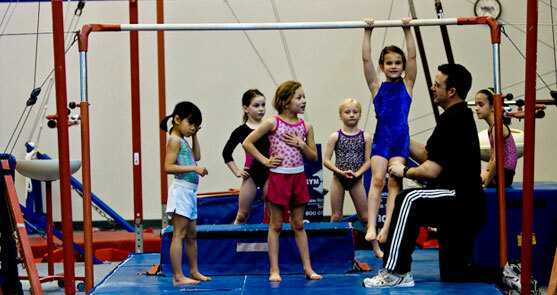 The focus of our recreational classes is to help your child develop his or her gymnastics skills as well as build confidence and self-esteem. Girls are organized in groups according to age and ability. Emphasis is placed on the fun of movement as well as the fundamentals that are the basis for success in all sports. 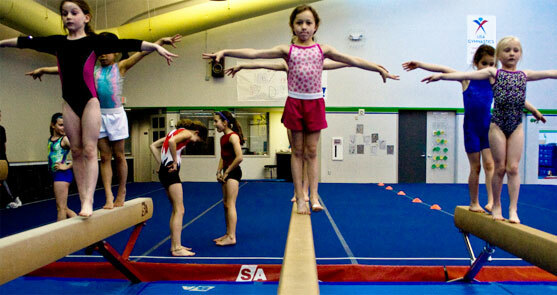 Girls utilize the balance beam, uneven bars, vault and floor. 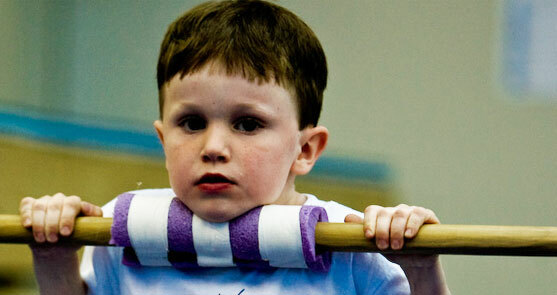 All gymnasts use the tumble track, trampoline and deep foam pit. A low student-teacher ratio ensures personal attention and maximizes safety. Boys are organized in groups according to age and ability. 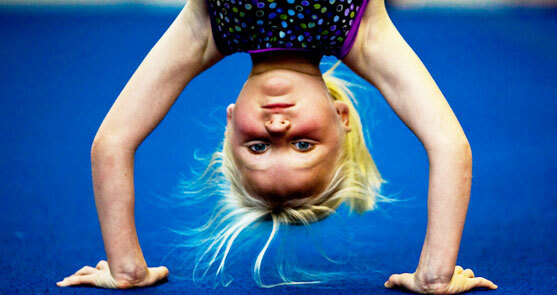 Emphasis is placed on the fun of movement as well as the fundamentals that are the basis for success in all sports. 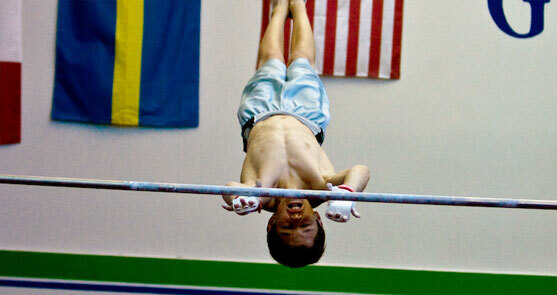 Boys utilize the horizontal bars, parallel bars, pommel hors, rings, vault and floor. 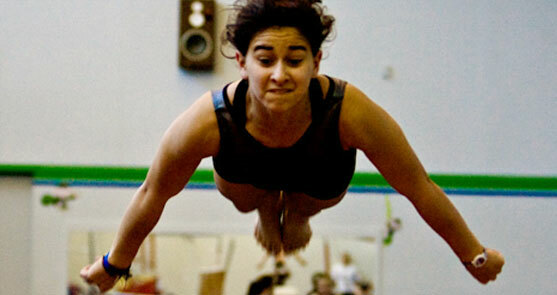 All gymnasts use the tumble track, trampoline and deep foam pit. A low student-teacher ration ensures personal attention and maximizes safety.